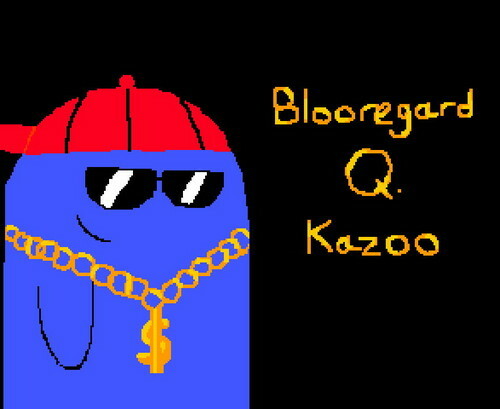 Blooregard Has Swag. . HD Wallpaper and background images in the 鬼马狂想屋 club.